A unique concept in Québec! 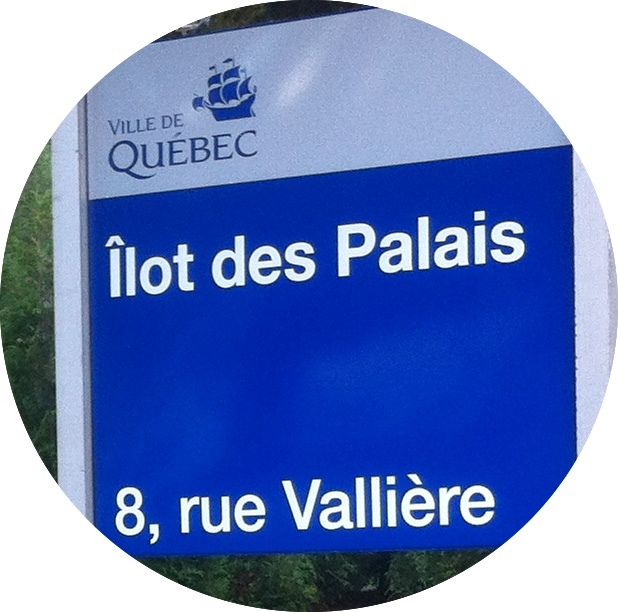 This riddle numeric tour is totally new and you can only find it here at the Ilot des Palais. It is an interactive game on tablet which allows you to discover the perimeter of the Intendant’s enclosure and Quebec City’s downtown sector: palaces, brewery, shipyard, etc. The participants become investigators on the field, the tablet is their precious tool on their way to resolve the riddle with the help of archives documents, town buildings, artefacts and vestiges. Families, adults, teenagers and scholar groups will enjoy it. To learn more about our other game on tablet, Virtual Excavations, click here.